Congress is currently working on the 2019 fiscal year budget, including work on the 2019 agriculture budget. The House Appropriations Subcommittee on Agriculture, in fact just passed a budget bill out last week - in it, language regarding the regulation of so called, fake meat products. Danielle Beck of the National Cattlemen’s Beef Association’s DC Office has been at the forefront of the fake meat situation that has come on the scene in recent months. She is aggressively pushing for the US Department of Agriculture to take a stance on this issue before the waters can be muddied. According to Beck, the bill recently passed through the House Subcommittee requires the USDA Secretary to regulate products made from the cells of livestock and poultry species as defined under the Federal Meat Inspection Act and the Poultry Products Inspection Act. In addition, it also requires that USDA issue regulations prescribing the type and frequency of inspection required for the manufacturer and processing of these products as well as other requirements necessary to prevent their adulteration and misbranding. While some say the Food & Drug Administration should have authority here, Beck insists the USDA must assert its jurisdiction. 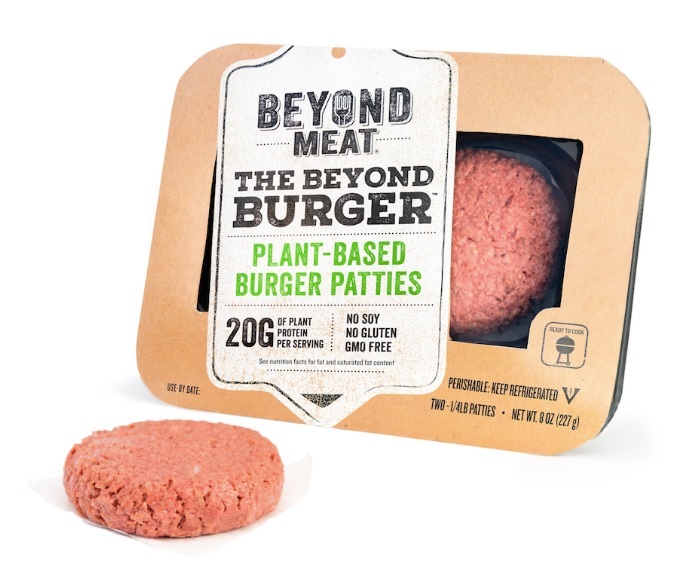 Beck reports that Missouri and Minnesota have already advanced their own legislation that would regulate fake meat labeling in their states and says there is growing interest from other states to do the same. Beck says this is just another example of why the USDA should act now. Listen to Beck briefing on the latest developments from the fake meat labeling front, with Radio Oklahoma Ag Network Farm Director Ron Hays, on today’s Beef Buzz. Listen to Beck briefing on the latest developments from the fake meat labeling front, on today's show.